If we want to have wealth and be financially secure we must understand what Allah has decree for us to be permissible for us to earn a living. 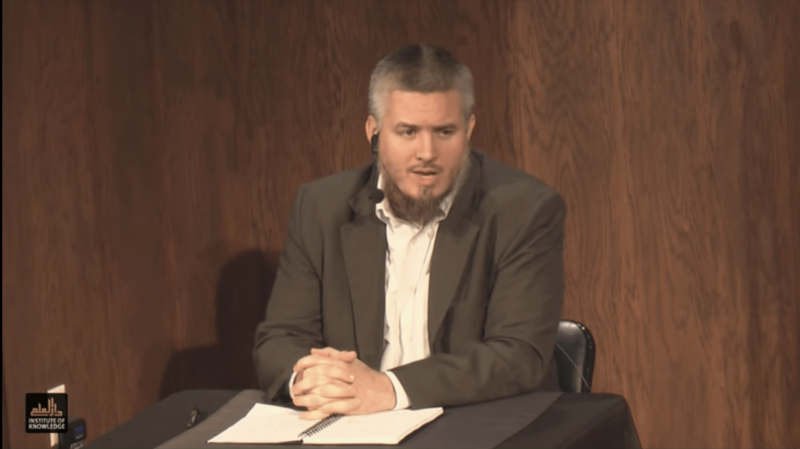 Shaykh Joe Bradford explains how to earn and keep income that is blessed and purified. 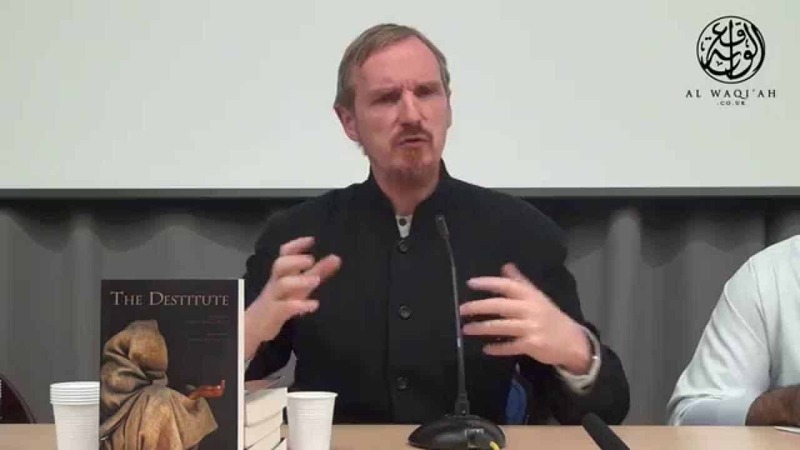 Shaykh Abdal Hakim Murad delivers his lecture at the Turath Destitute Book Launch held at SOAS University, Russell Square. Who doesn’t love money and wealth? Is it wrong to want to be wealthy? What is the Islamic take on this? 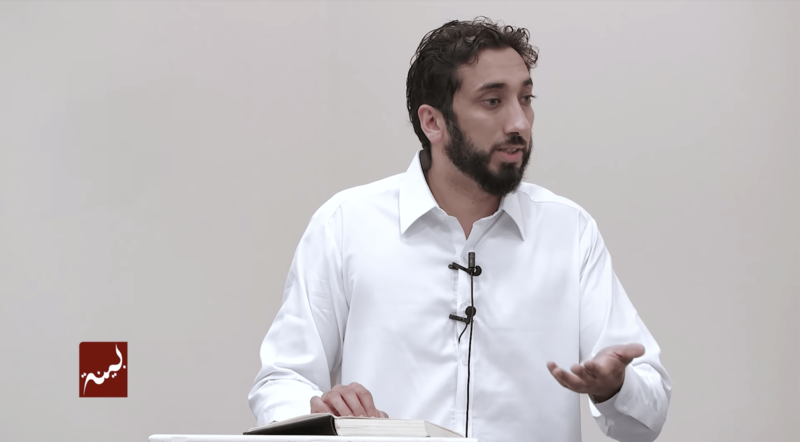 Shaykh Yaser Birjas explains int his khutbah on the appropriate relationship we should have with money and wealth. 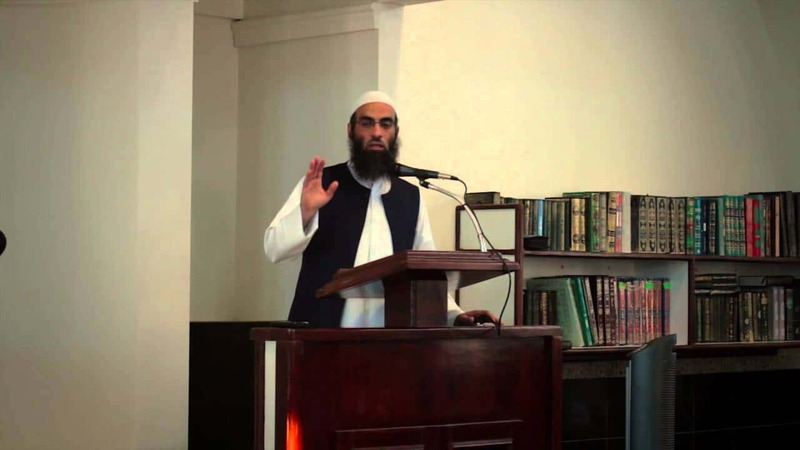 Shaykh Abdul Nasir Jangda keeps it real in his talk about personal finance, debt, Islamic finance and what the the sharia compliant way is really with all of this.